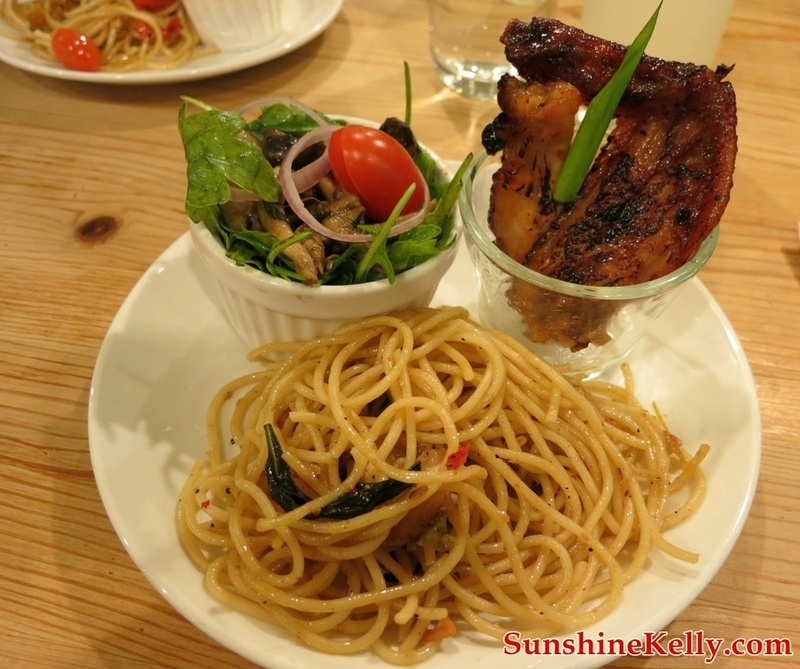 Just a few days before going off for my CNY break, I attended this baby event. It was quite a fun and educative, plus it’s a good chance to learn taking children’s photo. 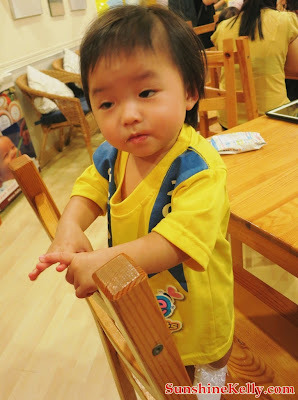 Its not that easy because children tend to move a lot and shy away from camera. 200 toddlers aged between 12 to 36 months graduated and completed their BabyLove Foundation in Roll and Crawl, Diploma in Grab and Match, Degree in Stand and Walk and finally their Masters in Jump and Reach. 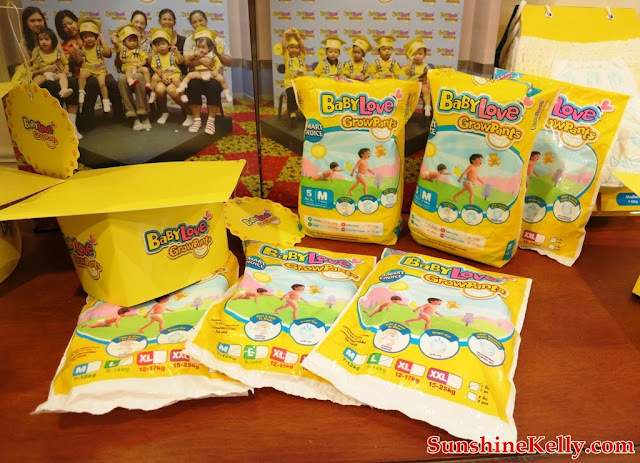 The tasks were in line with toddlers moving on from tape diapers to pants diapers from BabyLove. 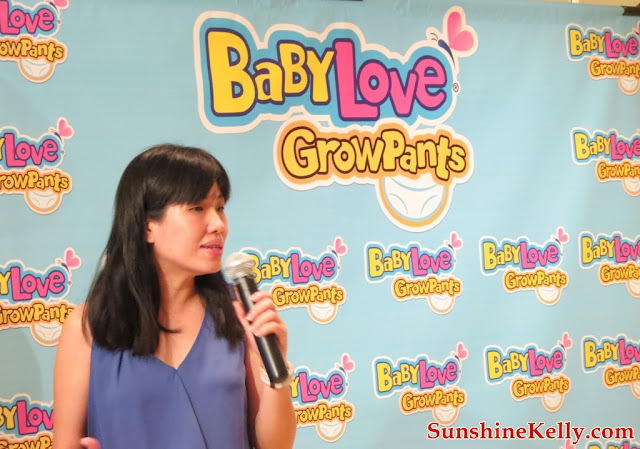 Pants diaper usage is still a fairly new trend in Malaysia but is fast gaining acceptance amongst the Malaysian parents especially with the introduction of BabyLove GrowPants. It is affordable, easy to wear, and a great day-to-day tool to improve the little one’s coordination skills. 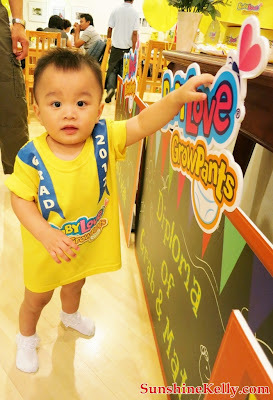 BabyLove GrowPants thrives to supports toddler’s early physical development such as boosting toddlers’ confidence levels, giving them a better and happier play time and most important of all, keeping them comfortable when using BabyLove GrowPants. 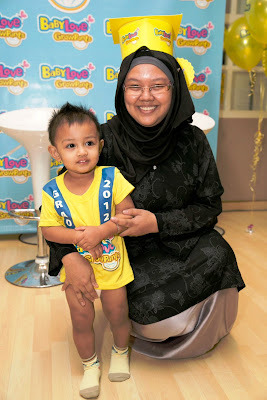 To celebrate BabyLove’s recent graduating batch of toddlers, BabyLove threw an exclusive tea party at Fit For 2, Bangsar Village 2. Parents of the graduating toddlers were invited to share their experience. Offering a deeper insight into the pertinence of the various developmental milestones in a toddler’s growth was Dr. Angeline Ang Swee Kim, Consultant Pediatrician from Arunamari Specialist Medical Center, Klang. Her speech gave the audience key pointers on what parents should look out for and pay attention to when monitoring their development and the role of BabyLove® GrowPants in support of toddlers’ early physical development. 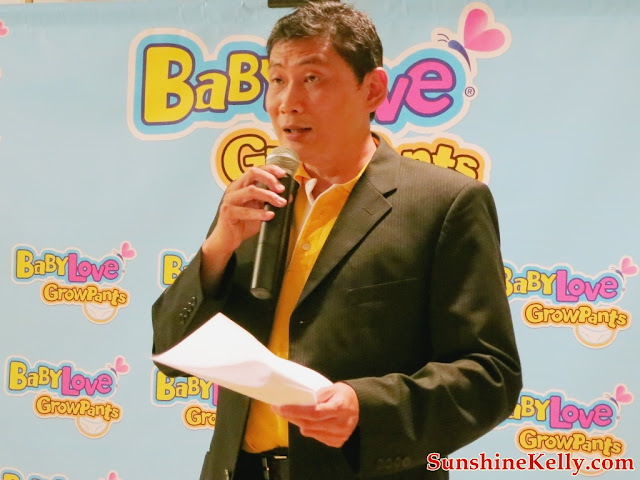 Parents of toddlers below the age of 4 were invited to swap one piece of their child’s open tape diaper for a bag of BabyLove® GrowPants diaper absolutely free! This campaign is targeted to reach 500 outlets and to help over 50,000 toddlers nationwide graduate from tape to pants diapers by June 2013. How I wish I can be there with my baby.. Such a lovely event!